The wolf on the hill is never as hungry as the wolf climbing the hill. 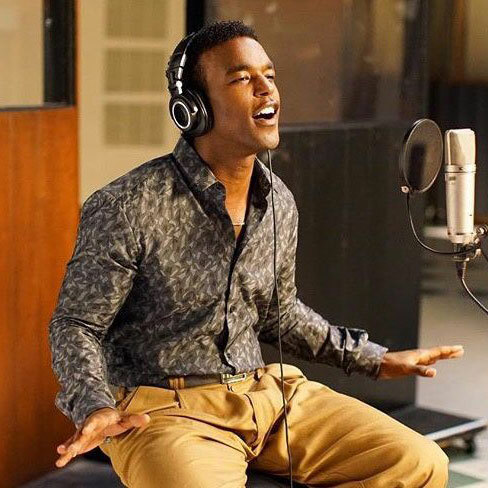 Luke James is a two-time Grammy®-nominated singer/songwriter and actor whose masterful weave of soul, funk and R&B inspires a new generation of listeners. 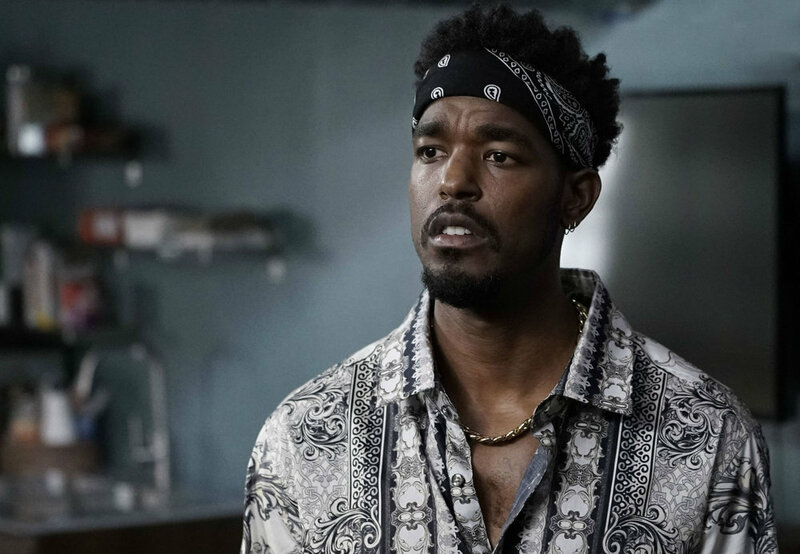 UNsolved: The murders of tupac & notorious B.I.G.